I also tried out a new dishcloth pattern called Ship’s Helm. This is a super easy and very fast pattern. 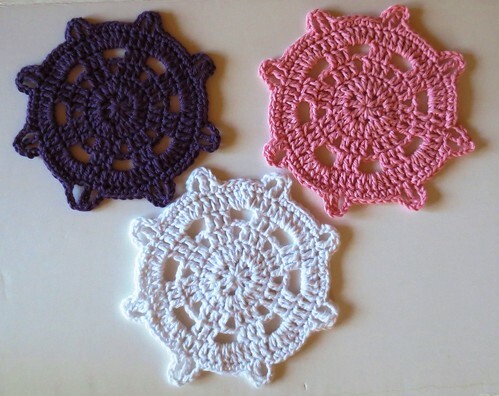 Here are the three cloths I crocheted using the pattern. The free crochet pattern for the Ship’s Helm dishcloth can be found here. 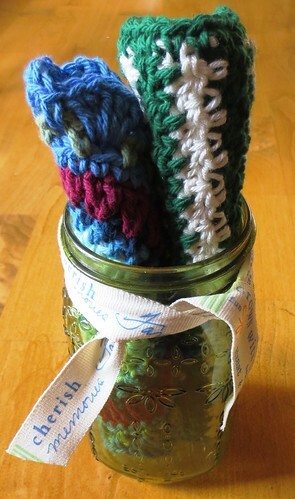 All of these dishcloths are headed to my local nursing home for an upcoming fundraiser. It is always fun to crochet different patterns and I have enjoyed discovering the Ship’s Helm dishcloth pattern. I definitely will be crocheting this fun pattern again soon. Recycling is an interesting thing. For me, recycling enables us to make full use of the things. What’s more, the recycling things can make our life better. I like recycling, and I believe that our life will will become better due to recycling.